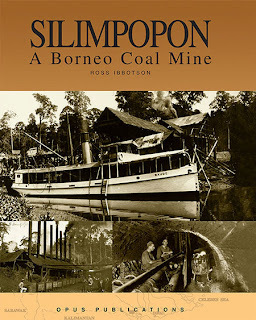 In the early 20th century, the Silimpopon Coal Mine—the only such mine in Sabah (then known as North Borneo)—operated for more than 25 years in a remote location a few miles upriver from Tawau. Owned by the London-based Cowie Harbour Coal Company, the mine was staffed with European managers and engineers. While some locals were also employed, the majority of the mine labourers were Chinese coolies imported directly from China. At its height the mine housed a community of more than 3000, greater than the population of Tawau at that time. It was a self-contained community, with its own shops, hospital and police as well as the necessary workshops. A railway with Andrew Barclay locomotives provided the only means of transport to the Silimpopon River—for both coal and people. 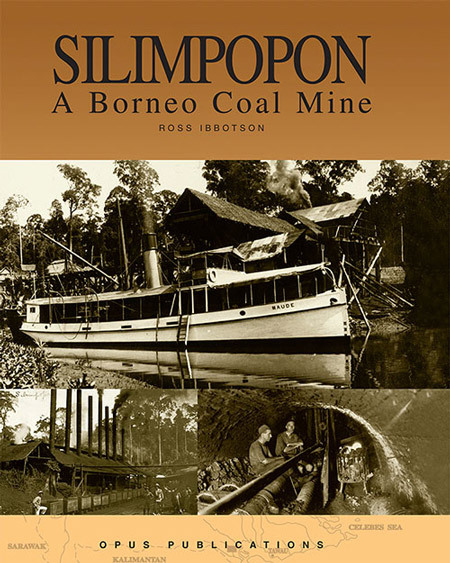 This book provides a detailed look at the Silimpopon Coal Mine. It not only includes many technical details (and illustrations) of its workings and accounts of the numerous technical reports commissioned (and often ignored). The financial (mis)fortunes of the mine are also closely followed. Readers more interested in social history than coal mining will be fascinated by the extraordinary collection of historical photographs which illustrate accounts of mine life—from the very primitive underground working conditions to the social life of the mine managers and their wives.